In Honolulu, today’s average price is $2.69, which is up three cents from last Thursday, 18 cents more since on this date last month and seven cents lower than last year. 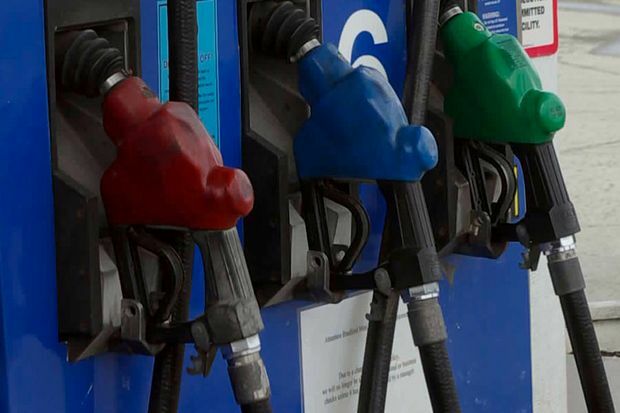 The Hilo average price is $2.70, the same price as last Thursday, six cents higher than last month and 15 cents lower than on this date a year ago. Wailuku’s average is $3.24, which is the same price as last Thursday, the same price on this date last month and seven cents less than on this date a year ago. Motorists can find current prices along their route with the free AAA Mobile app for iPhone, iPad and Android, available at AAA.com/mobile. The app also can be used by AAA members to map a trip, find discounts, book a hotel and access AAA roadside assistance. AAA Hawaii reminds drivers that AAA continues to help travelers and the public with fuel information on the redesigned and renamed GasPrices.AAA.com.